2018 marks Captain Kevin's 18th year guiding. I started guiding when I was 24 years old, fairly young by most standards, but now that I'm 42, I'm truly glad that I started at such at young age and didn't wait … so many things have changed in the last eighteen years and I'm glad I was able to participate in these changes and not sit idly by waiting to make my big move into the professional guiding arena. In 2013 I started transitioning our business to Key West to enjoy the great fall, winter and spring fishing that this location has to offer. 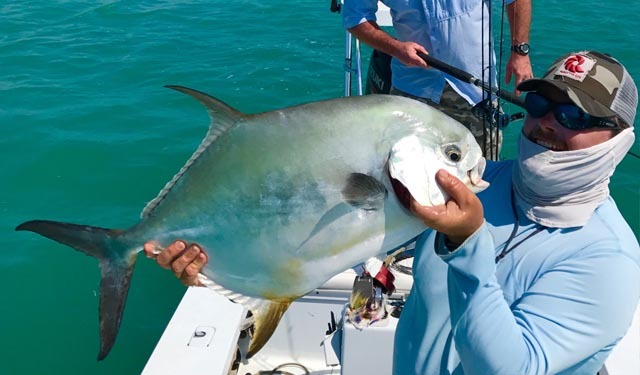 Guiding in Key West from October to June and in Oregon from June to October allows us to offer our customers two great fishing locations with a variety of species during the best fishing seasons. In between fishing trips, I earned my four year degree from Washington State University. I should have graduated earlier ... friends and family worried that I fished too much and didn't focus enough on my studies, but apparently everything worked out okay! I have a Bachelor of Science degree with minors in business and computer science and a US Coast Guard Masters License. I've been fishing my entire life. I spent some time in the corporate world working for some good companies and some great people, but I just couldn't escape my overwhelming urge to be on the water every day. So here I am, owner of Total Fisherman Guide Service, and full-time fishing guide. What I do isn't so much a living as it is a lifestyle, and I wouldn't change a single minute of it! All I do is fish. Get ready to go fishing. Cleanup from having been fishing, or work on the boat and tackle. It's what I do, it's what drives me, and I cannot imagine life any other way. 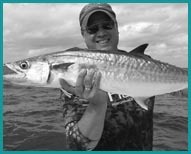 Captain Scott has lived in Key West his entire life and is an accomplished flats guide and offshore fisherman. The true essence of Key West is embedded in it's untouched waters, incredible fishing and the vibrant colors of the water. The splendor of our scenery is considered some of the most breath taking in the world. 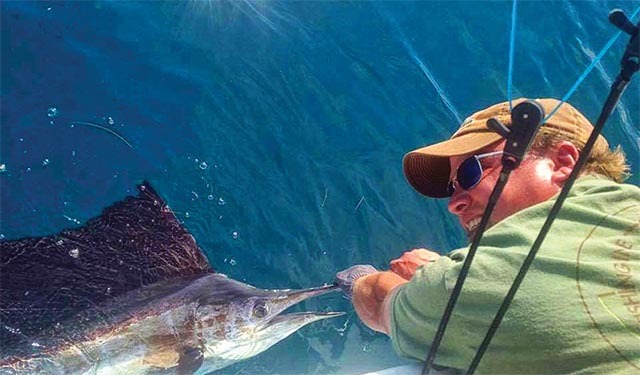 Come fish with us in Key West and it is guaranteed to provide memories that will last a lifetime.